Age at adoption: started fostering in June 2017… and he’s adoptable! 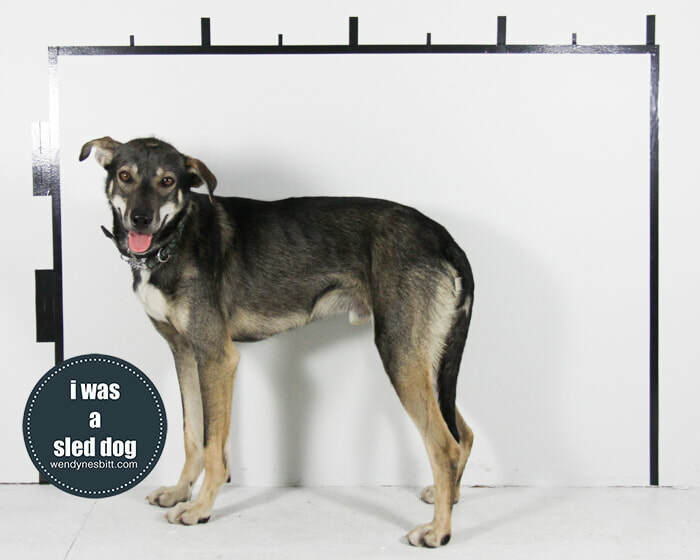 Anything else you'd like to add: Roo is a sweet dog who is really just a big, gangly teenager. He’s super smart and wants to be with his person and make them happy. Roo, Roo-e, RooRoo... this lovely gent has been in foster with my friend Debbie for months. It's kind of a mystery. 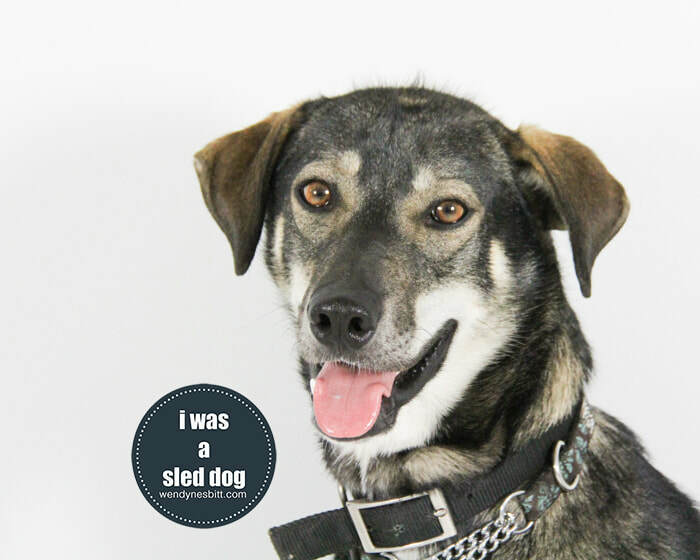 I look at the photos from this session and although they were taken not long after he was flown to Victoria, BC from Thunder Bay, ON, he's such a different dog now. I've been on two recent walks with him (12-dog forest walk and romp + from the pyrenees to the puppies) and he's so much more relaxed. He runs off leash, comes back when called and he's inquisitive. Roo is a a survivor of the #thunderbay12.